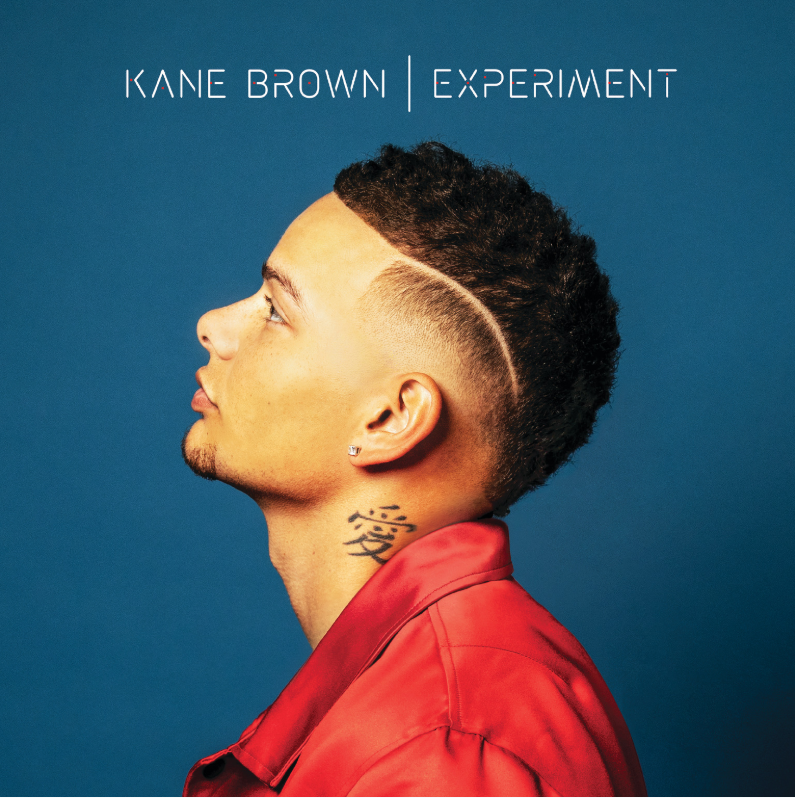 On November 1, a week ahead of the album release of Experiment, Apple Music hosted an exclusive one-night-only performance for Kane Brown fans at 12th and Porter in Nashville, where Kane premiered brand new music from Experiment, and invited fans into his world with and advance screening of Apple Music Presents: Kane Brown – Experiment. where he opens up about his humble and difficult beginnings, his ongoing battle with the fame monster, and how it feels to find both success and passion in the same place; music. Find the most current Kane Brown tour dates from our partners at Country Music On Tour, your trusted country concert ticket source! Country Music News Blog participates in advertising programs that help fund the operation of this site. For more information please visit our privacy statement. This entry was posted in Kane Brown, New Music, Press Releases by Shauna "WhiskeyChick" Castorena. Bookmark the permalink.